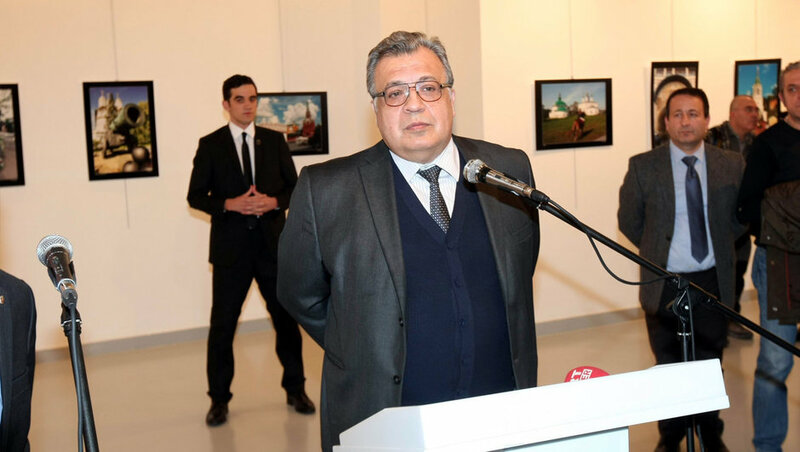 On 19 December 2016, Andrei Karlov’s, the Russian Ambassador to Turkey, was assassinated by Mevlüt Mert Altıntaş, an off-duty Turkish policeman. An iPhone 4s device was recovered from the killer. Turkish authorities has not successfully accessed the data stored on Karlov’s iPhone. The letter indicated that hacking Altintaş’s phone is very critical because it could provide evidence. The same source further told us that Turkish prosecutors met with the FBI officials on February 22, 2017 in Turkey. Among the participants from the FBI was Michael Hickok, a legal attache. On the Turkish. side of the table were Turkish prosecutors assigned to this case, Necip Cem İşçimen and Adem Akıncı. It seems that Hickok assured Turkish officials that the FBI would provide technical assistance in unlocking the shooter’s phone. The FBI was able to find a way and unlock an iPhone 5C used by the San Bernardino shooter Syed Farook. The FBI further said that the FBI’s secret method of unlocking iPhone can’t be used on iPhone 5s or newer. This means that the FBI can definitely unlock Altıntaş’s iPhone, which is an iPhone 4s. Apple declined to help the FBI.